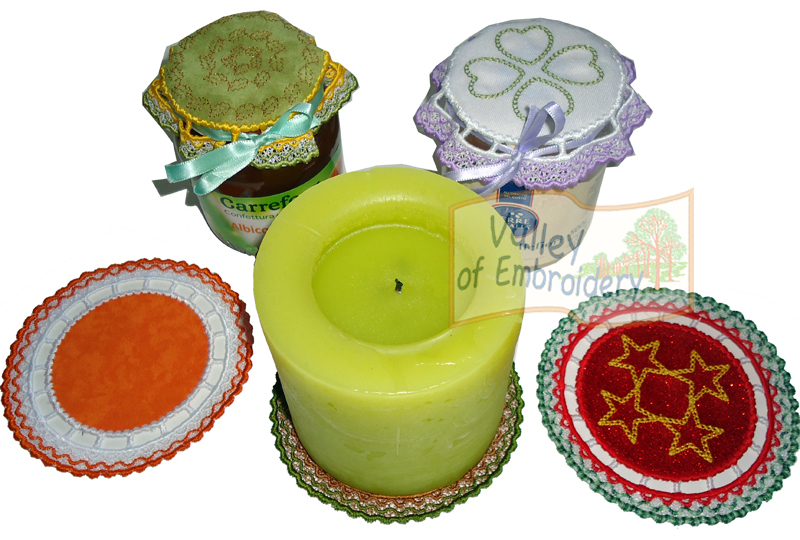 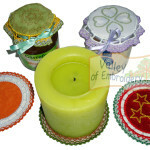 Jam jar covers Pack – 5 DESIGNS + instructions. 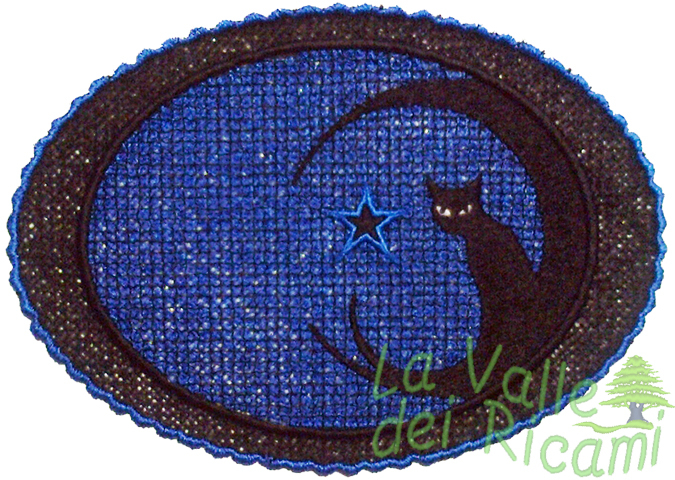 NO final sewing needed, you just need to stitch them on water soluble stabilizer. 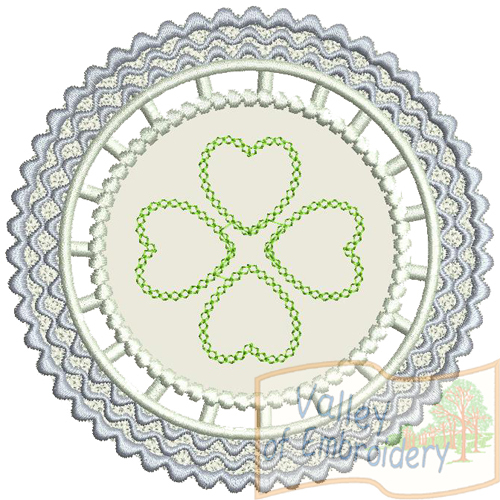 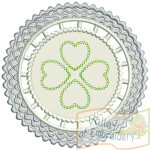 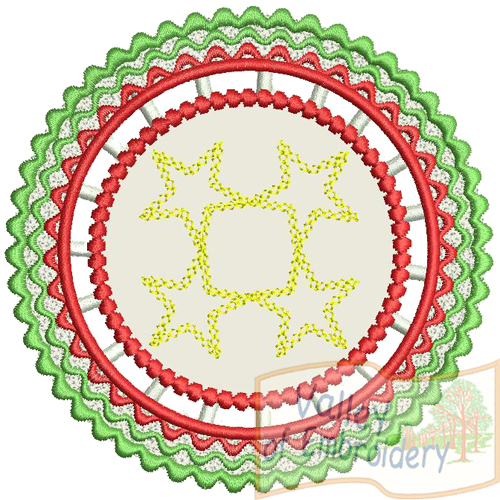 You’ll receive 4 doilies with design and 1 plain doily, so you can add your own design or monogram. 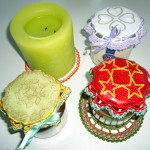 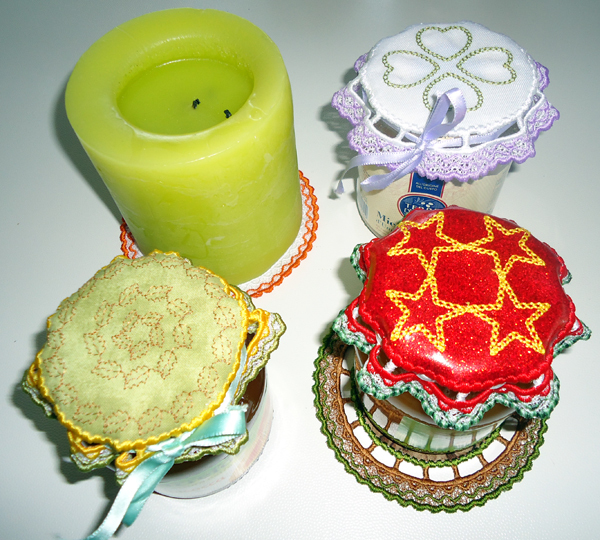 Enjoy these classic designs as jar covers or doilies! 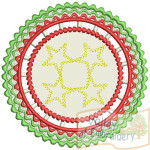 This doily/mug rug is also included in the ORN44-PACK with more stunning designs! 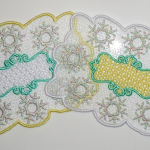 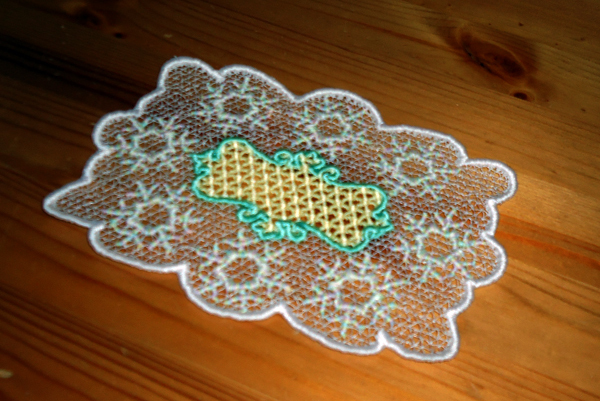 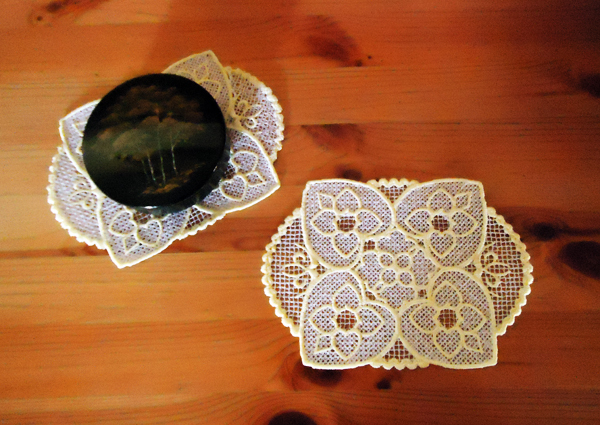 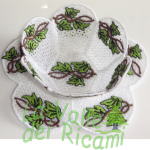 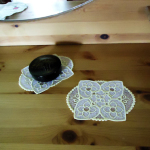 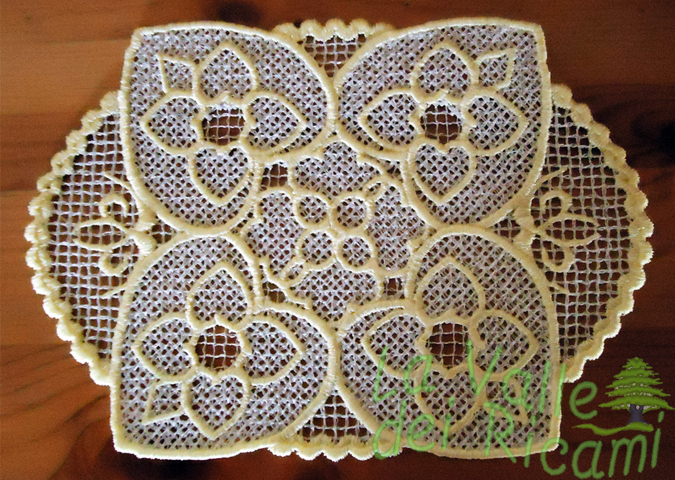 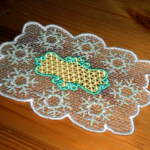 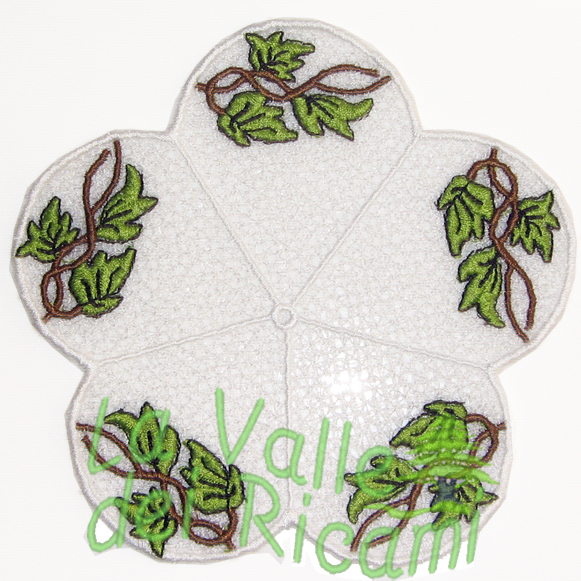 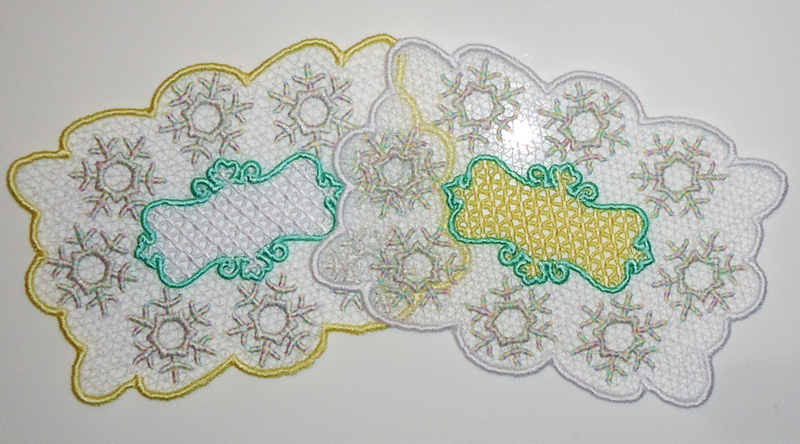 This doily can be matched with the FREE lace coaster. 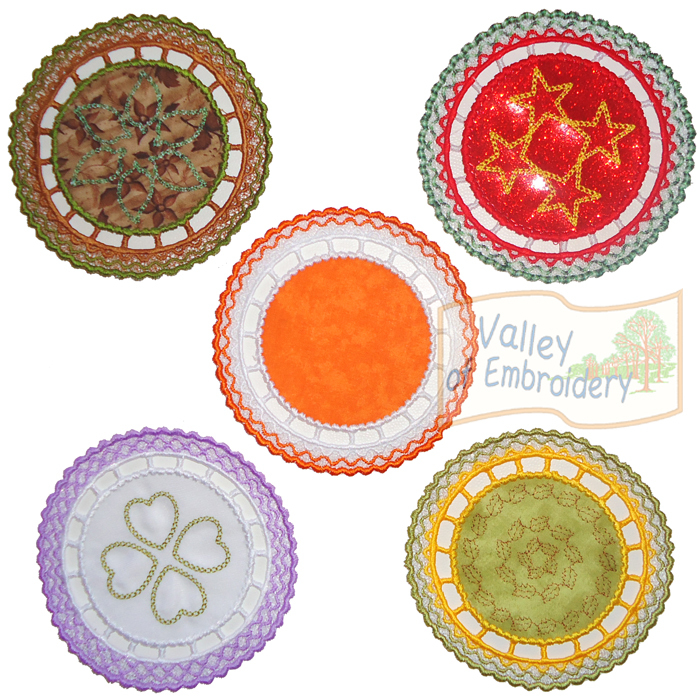 All in one hoop, no extra seams required. 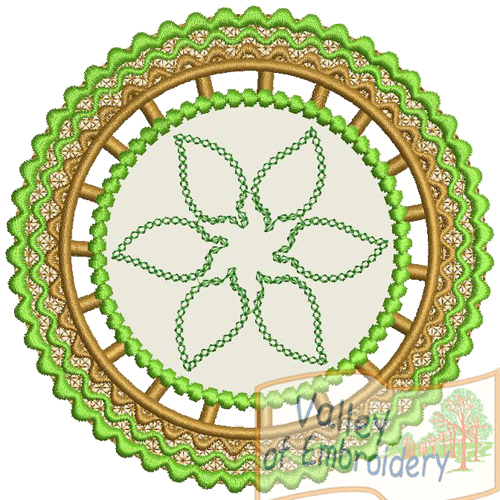 Size: 5″x5″ (fits 5×7 hoop). 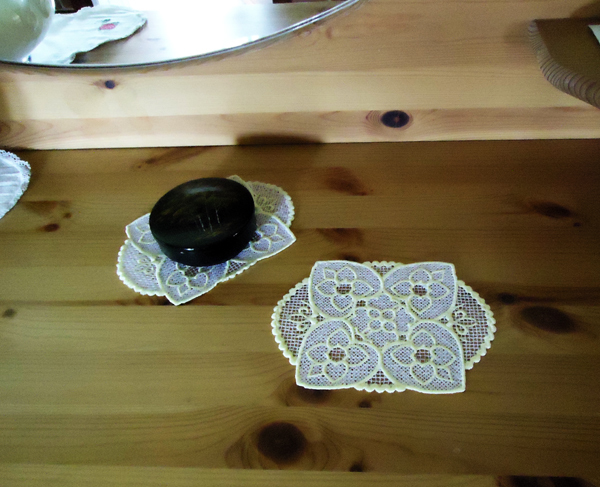 This doily can be matched with this small bowl. 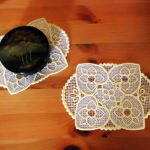 Catch both designs at once and save money! 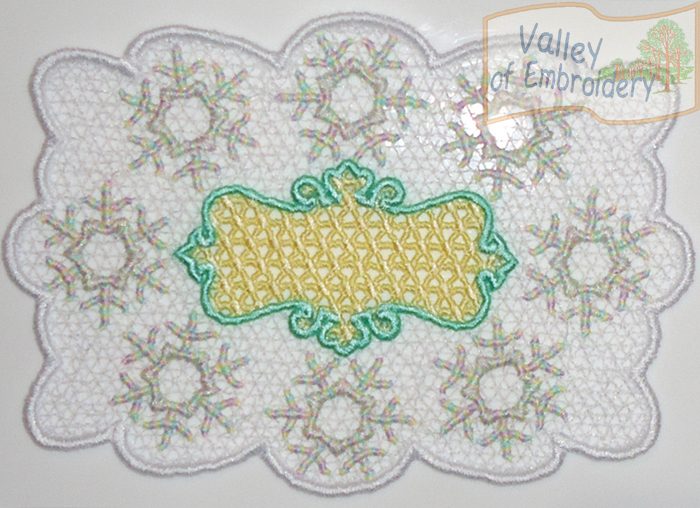 Size: 5″x7″. 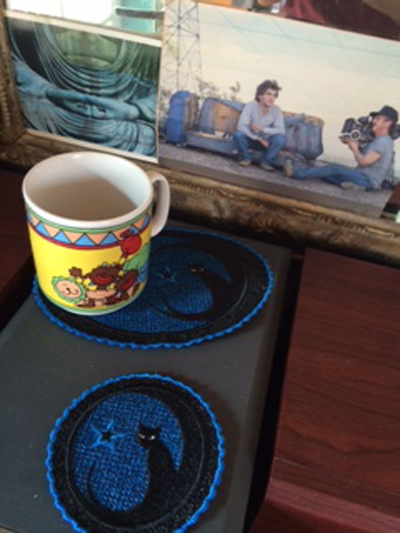 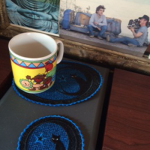 This mug rug or doily can be matched with the cat coaster in this page.